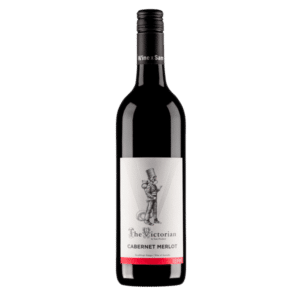 Colour: Medium depth of cherry red showing a youthful magenta at the rim Aroma: Red berries and spice, with a violet and strawberry stem note. Palate: The wine has a fresh and crunch on the palate. Tannins are supple with a velvety texture. The wine is well balanced and has good length of flavour. Primitivo has its home in the heel of Italy, Apulia, but is more famously grown in California where it is known as Zinfandel. Californian Zinfandel has a reputation for being a monster powerful dry red. We set out to make a more perfumed medium weight wine, so went with the Italian name – Primitivo! 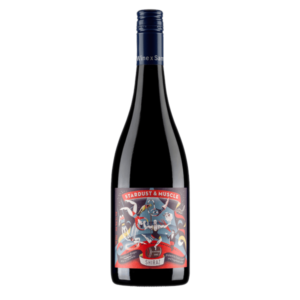 The grapes were grown on Carrillo Gartner’s Booroola Vineyard in the Strathbogie Ranges, east of the village of Avenel. 2017 was a coolish season which helped the fruit retain natural acid. 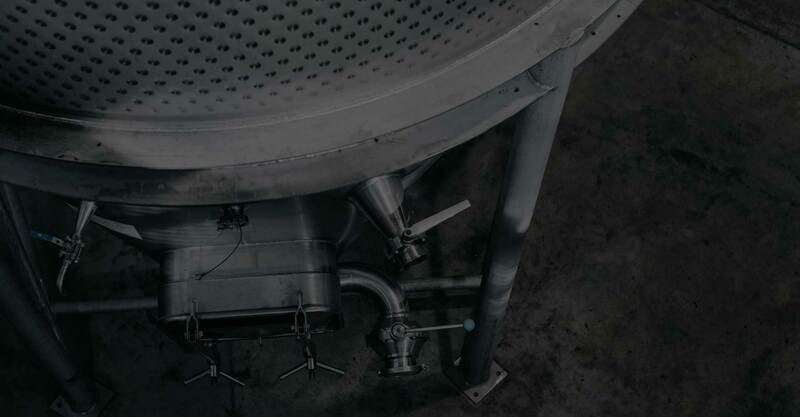 We picked on 28th March and fermented in an Italian made fermenter which has paddles on a slowly rotating shaft to homogenise the skins with the fermenting juice, having inoculated with a relatively neutral pure yeast culture (AWRI 796). To preserve the freshness and ‘crunch’ we like in this wine, most was matured in stainless steel tank rather than oak barrels, and we bottled 11 months after harvest.